Milk or Greek yogurt is an easy way to make homemade smoothies creamier, but not if you're vegan. If that's the case, reach for some raw cashews instead. Kelli Foster at The Kitchn recommends cashews because they blend easily without leaving behind a weird pulp, they give a protein boost and the fat content makes for a rich and creamy texture. 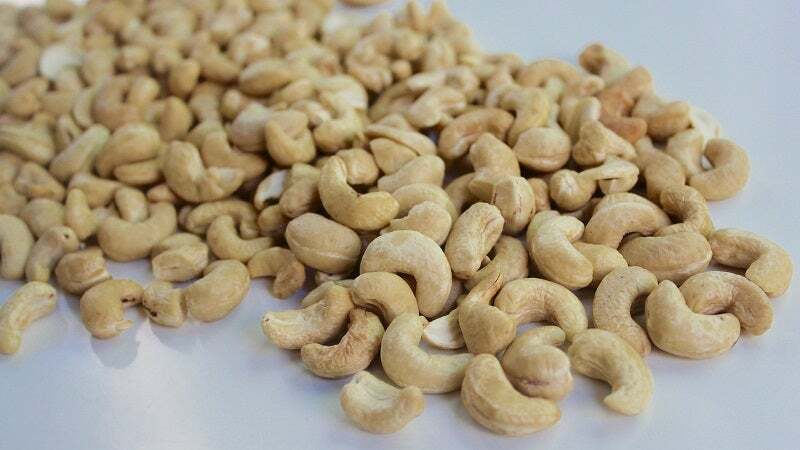 Add 1/4 cup of raw cashews for every cup of liquid you have in your smoothie. And if you can, it's best to soak them in water overnight before you blend them up. This ensures they will blend up as creamy as possible.